Our residential septic inspections in Lakeland, FL go much further than the typical visual inspection that a home inspection company usually does. Residential Septic Inspection in Lakeland – Did you know that even a newer home can have septic system issues? A residential septic system can last for decades, but it can also fail in just a couple of years for a variety of reasons. If you are looking to purchase a home that has a septic system, before you finalize the purchase, you should have a full residential septic inspection in addition to the typical home inspection suggested by your real estate agent. Type of system – There are various types of systems, and it can be helpful to know which kind you have. We will also let you know if it was constructed to code and properly permitted. Condition of drain field – We will inspect the drain field and let you know what condition it is in and if there are any potential problems with it. Condition of septic tank – We will check for leaks and excess sludge and let you know how full the tank is. Location of system– The report will show you where the septic tank and drain field are located and if there are any problems with this location. Arranging a residential septic inspection before you purchase a home is vital to being sure you don’t get stuck with unexpected repairs or even replacement. We can accurately diagnose the system and thus identify any potential problems. Give us a call today! 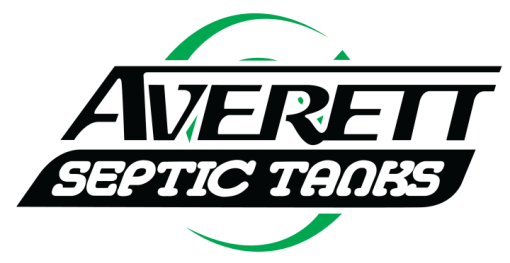 At Averett Septic Tank Co Inc., we offer residential septic inspection services in Lakeland, Winter Haven, Auburndale, Bartow, Polk City, Plant City, Haines City, Mulberry, Polk County, and Eastern Hillsborough County, Florida.